Now these days local business is the best way to promote your business. If you have local products, promoting your business locally brings you more leads then promoting to different cities. As an initial your business should be locally introduced, and a local customer trust you more than a customer from different city. 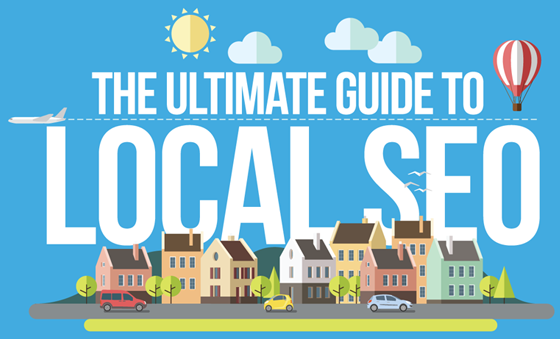 It gives you a tons of business this will help you make your back in local. 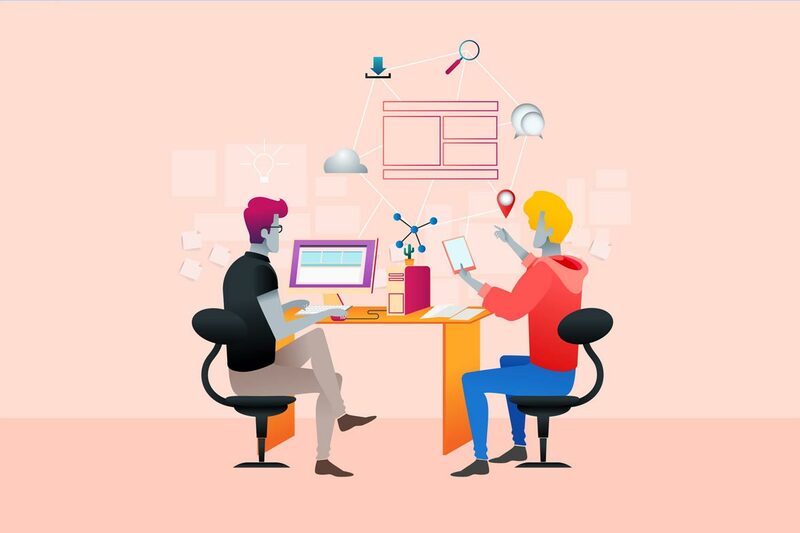 We promote businesses in google my business and in this campaign google review and citation helps your business grow and give you a unique clients from your city and builds a brand for your products/services. 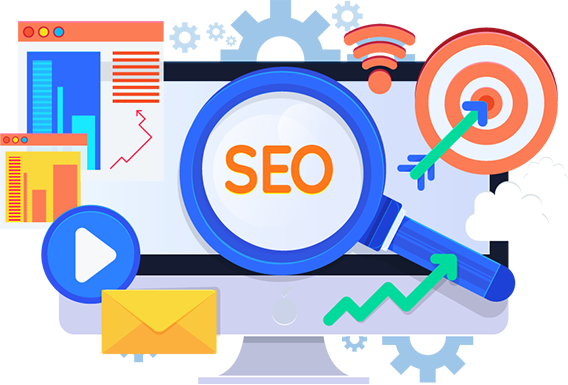 If you have a new startup and want to show your products/service as brand, we will suggest you to start with local SEO promotion. It bring results faster then search engine optimization and brings local customers to you. It helps businesses to grow initial level and builds confidence in entrepreneurs. Local SEO is always works for initials in startups. Local SEO is always benificial and ROI is faster then other seo methods. We suggest new businesses to start with local seo promotion so they start getting leads. Don’t wait contact us know and start reaching to your potential customers. 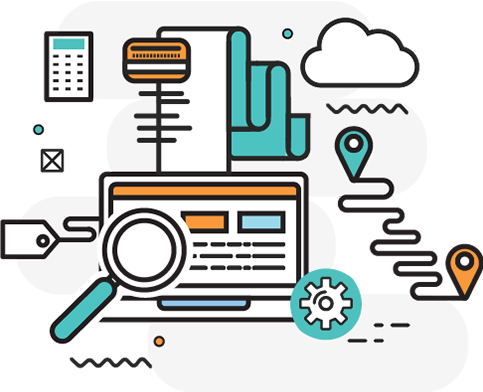 Our team of experts can optimize your website for search engine. Don't hesitate to contact us.